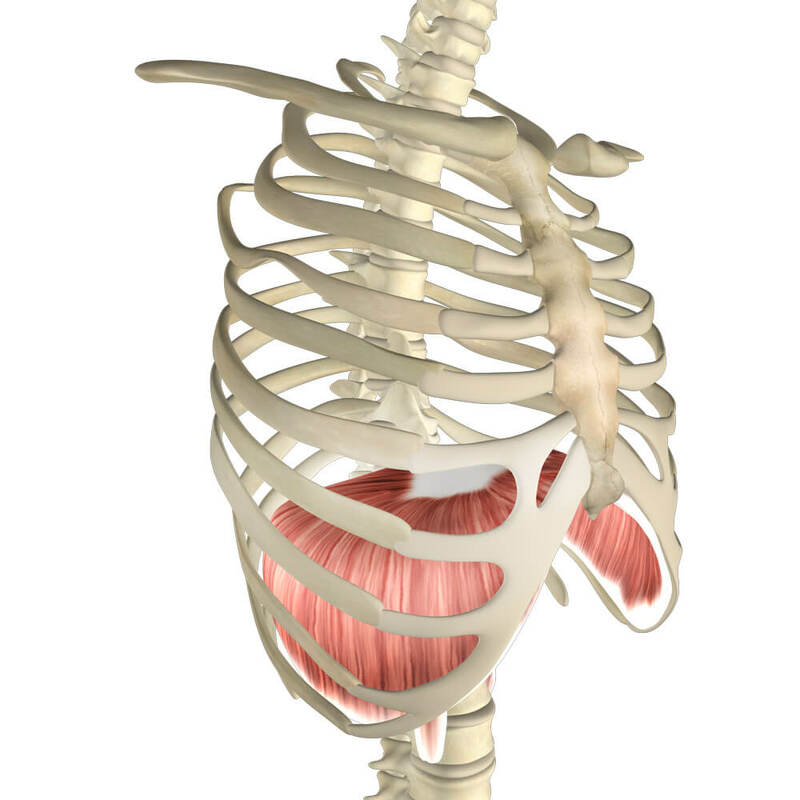 Understanding the core muscles of the body is essential for any type of movement art. In Yoga it is talked about often but we only scratch the surface when we think of it in terms of muscular effort and strength. It also overlaps with stability, movement, and the esoteric bandhas! Breathing in Yoga: Is there a Right and Wrong Way? We shouldn’t take it lightly when we ask or direct people to breathe in very specific ways. Breathing is personal to all of us. There may be long standing physical patterns, emotions, or trauma mixed into the way we breathe. We should be aware that breathing in different ways has different affects on us. The rate of inhalation can be stimulating, agitating, or calming. 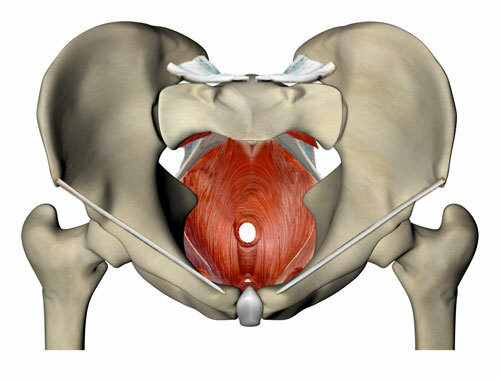 In the last two newsletters I’ve covered both mula and uddiyana bandhas from an anatomical point of view. I feel the need to finish off these two articles with one on the breath. It seems to me that without breath, there are no bandhas. In fact, as the title says, from breath comes bandha. My logic works like this, if we’re going to try and control as well as use energy in our body, then we have to be bringing that energy in. In yoga, there is one way in which energy comes in and it is through the breath. The bandhas (mula bandha specifically) are perhaps the most difficult aspect to grasp in the practice of Ashtanga Vinyasa Yoga. For me personally, I think I know what they are. But then I look back at my little life as an Ashtangi, amazingly at 11 years now, and realize, I thought I knew what they were 10 years ago. Then just 5 years ago I understand them even more differently than I do today. My experience of them has changed over the years and will continue to as I’m guessing your experience of them will.